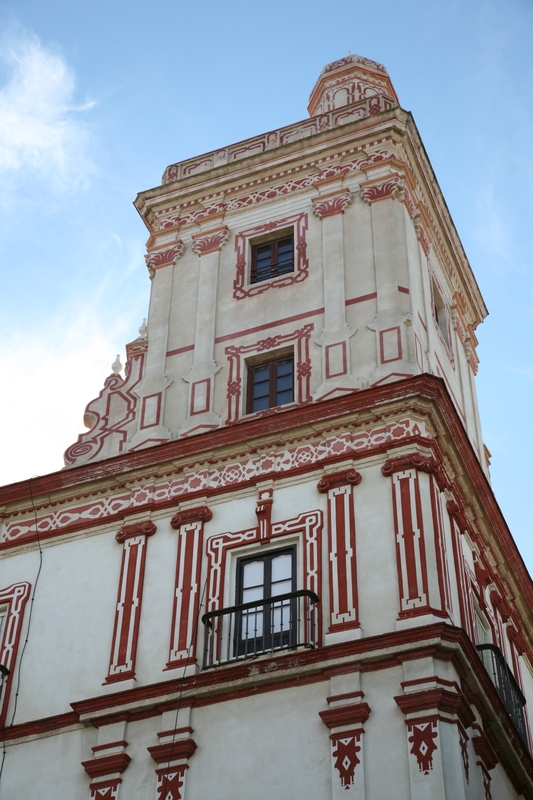 The CEI Heritage Project has its origin in 2009 when the universities of Cádiz (UCA), Córdoba (UCO), Granada (UGR), Huelva (UHU), Andalusia International (UNIA), Jaén (UJA), Málaga (UMA) ) and Seville (US), are united under the coordination of the University of Jaén to appear in the 2009 edition of the Campus of International Excellence Program. This plan, promoted by the government of Spain, starts with the intention of improving the quality of the university system through the aggregation, specialization, differentiation and internationalization of Spanish universities. 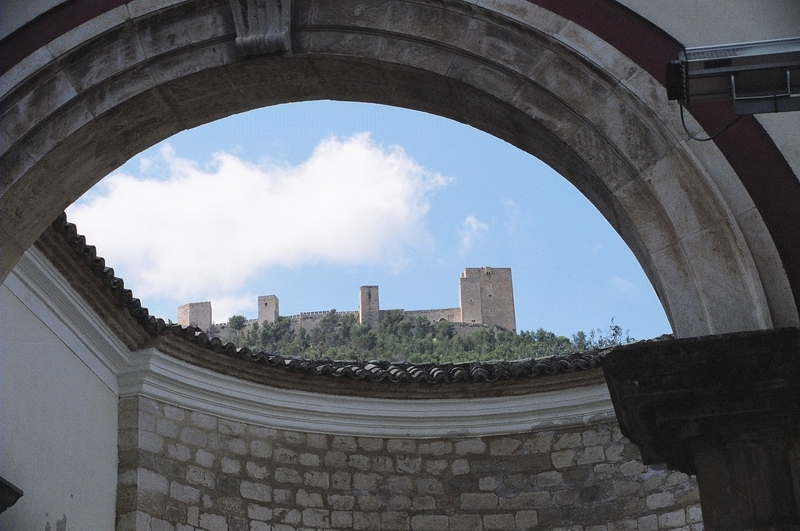 Subsequently, in January 2010, the University of Almeria (UAL) and the Pablo de Olavide (UPO) joined, forming a strategic alliance of all Andalusian universities under the PatrimoniUN10 project, with which the 2010 call is submitted. During this time, the CEI Patrimonio Project has obtained a quality mention (in the 2009 call), an aid from the Ministry of Science and Innovation for the realization of Subprogram B of R & D & I and Transfer, aid for adaptation to the EHEA and adaptation of spaces through the ONCE agreement (2010), or grants from the General Directorate of Vocational Training, Autonomous and Employment Programs within the Research and Innovation Actions “Convocatoria 2010”. In 2011, grants were obtained from the Subprogram of Excellence and the Subprogram for the Strengthening of the Ministry of Education, while in 2015 a Program of Grants for the Consolidation of Excellence Projects of the universities was granted. At the moment the Specific Help for the Campus of International Excellence of Andalusia is in execution “Convocatoria 2012” granted by the Junta de Andalucía. 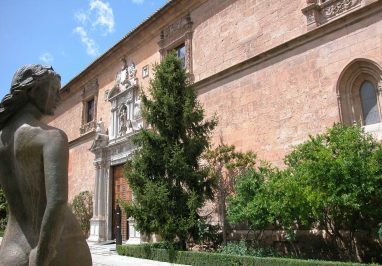 Throughout these years, the ten universities of Andalusia have decided in favor of the creation of the Campus of Excellence in Heritage, constituting for it a Steering Committee with representation of all participating institutions. This body has been responsible for managing the various grants granted, promoting the generation of new initiatives, disseminating the project and its needs in different scientific forums and working on the design of the proposals that have been presented since its inception. The Committee in turn has relied on a Technical Office that has contributed to the proper functioning of this governance system.